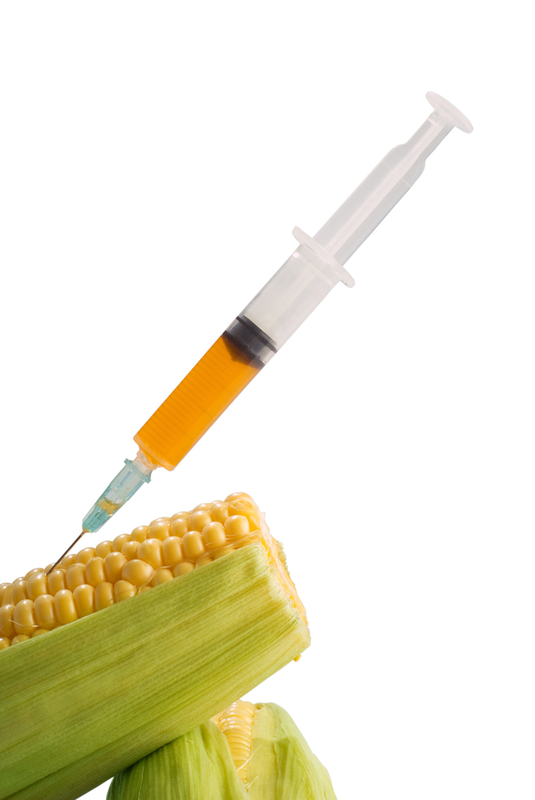 The problem with genetically modified foods is not that simple to tackle. There are different areas where those against GM crops need to focus on. Human safety and environmental impact are just a few of them. However, one other area where people opposed to GM crops should consider fighting is the growing seed monopoly that has gripped the agriculture sector led by the biotech giants. The increasing problem with the use of GM crops is that they rely on GM seeds. As you well know by now, GM seeds are intellectual properties by the biotech companies that made them. Farmers simply cannot use the seeds and propagate them in their farms. These seeds need to be bought. Farmers are prohibited from saving GM seeds and therefore may need to buy them from the biotech companies as each new farming season comes. It takes a heavy toll on many farmers that have been convinced of using GM seeds. Moreover, in many developing countries that propagate such seeds, the higher farming costs are causing many problems for the poor farmers. Several biotech companies mow hold more than half of the seed supply around the world. These companies try to push the use of GM seeds and prevent farmers from planting non-GM seed varieties. These companies take in more profits with their GM seeds and are pushing farmers into cultivating them. They try to control what is available in the market by making non-GM seeds more difficult to obtain. True enough, this is currently occurring among countries that allow GM crop cultivation. While many biotech companies preach that the entrance of GM seeds in the market will provide farmers with more choices, the opposite seems to be happening. In countries such as the US, Spain, Brazil, India and South Africa, farmers seem to have fewer choices on what to plant other than GM seeds being offered by the major biotech companies. Many of the companies are trying to phase out the use of non-GM seed crops, virtually establishing a monopoly in the seed market. Farmers are left with no choice but to use the GM seeds that are available. The way this is happening, some people may think that the increased use of GM seeds is proof that they are effective and offer farmers more benefits. But it is the seed monopoly that brought this about. Even now, many GM crops are suffering through many issues regarding their cultivation, from human safety to their serious environmental impact. However, the powerful biotech companies are downplaying such issues and try to promote the many benefits of their GM seeds. If you are looking for more evidence regarding the growing monopoly in GM seed supply, you only have to monitor the seed prices. As the GM seeds dominate the market, their prices have also increased. From 2000 to 2010, the price of GM soybeans has increased from 140 to 230 percent. This has caused farming costs to go up. According to the U.S. Department of Agriculture’s Economic Research Service, the average farming costs per acre has considerably increased between 1995 and 2011. The average per-acre cost of growing soybeans has increased by 325 percent while per-acre cost of cultivating corn seed grew by 259 percent. The time period was also roughly the time when GE soy and corn seeds were cultivated from less than 20 percent to 80 to 90 percent. But while GM seeds continue to dominate the market, farmers from many pro-GM countries, especially in Spain, Brazil, India and South Africa are cultivating a movement of reverting to using non-GM seeds. The primary reasons include the rising costs of GM seeds and the many other issues that such seeds face like increased pest resistance and diminishing yields. Although still small compared to the GM seed monopoly of the biotech giants, the movement is getting more and more farmers into their fold, with the increasing issues they face with using GM seeds. It may be a small step towards challenging giants, but it may be all worth it for giving farmers a choice.